Getting professional painting ideas for your home can save you money by letting you do the painting yourself. Plus you can shave years of trial and error off of making your home look it’s best. 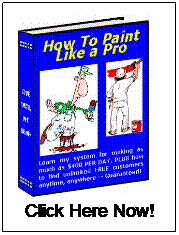 Many people buy a new home and decide to paint it their selves. We all think we know all about painting but in reality it doesn’t take long to screw up a nice piece of property. Things like using the wrong products or not taking the time to plan out a custom paint job and its color schemes etc. Use custom color brochures for choosing two and three color combinations. Paint stores have these brochures for both interior and exterior colors. If you drive by some people's homes you will see odd colors on the outside of their houses. They should have used a professional paint color brochure. 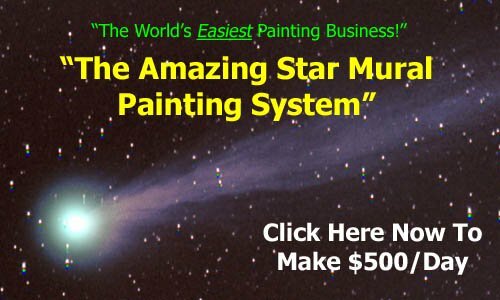 Get more painting ideas here!